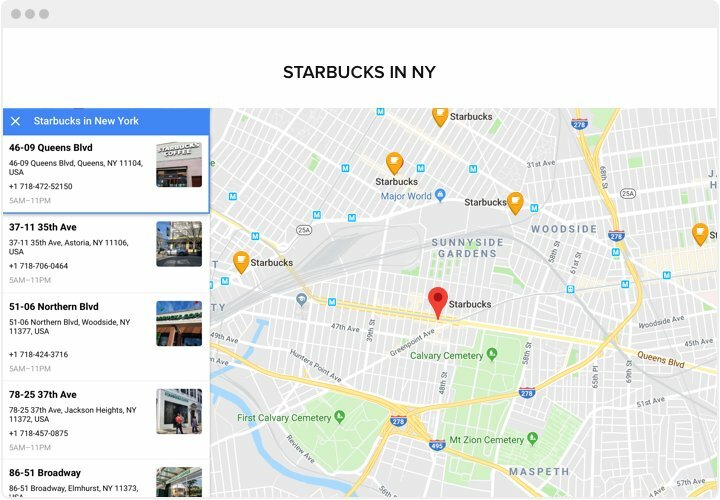 Place multiple locations, departments, markers and info about them on an interactive map for staying in touch with customers. 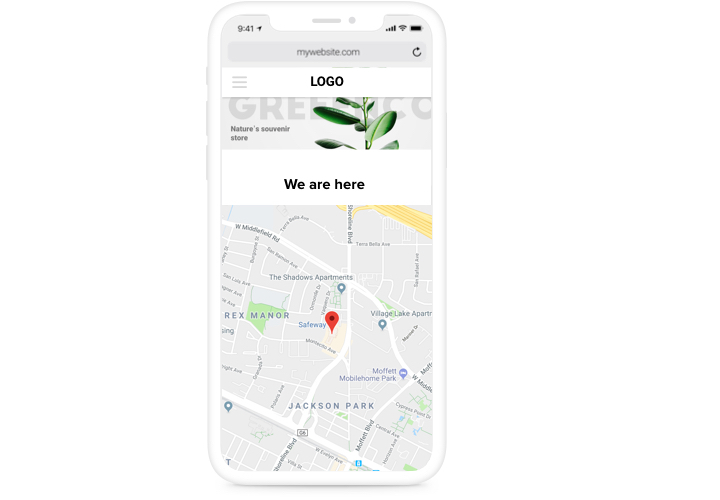 A universal and totally customized instrument with uncomplicated integration, which makes it much easier for your customers to find locations. 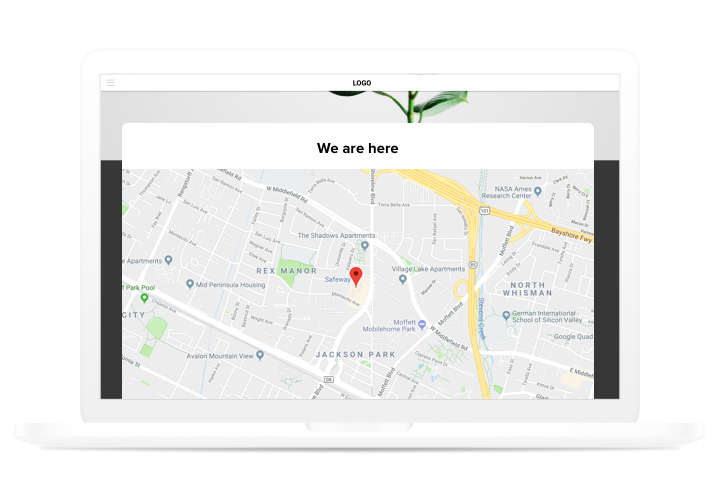 Efficient in enticing offline customers, quick integration and interface customizing transform it into one of the best plugin for your site.Get more off-line clients using the interactive maps on your website! Get closer to customers. Demonstrate your contact information, which customers can use to address you or find you both in reality and online. Show a full set of your locations on the map. Enrich your map with shops, places of selling or picking goods and help your users find the closest destination. 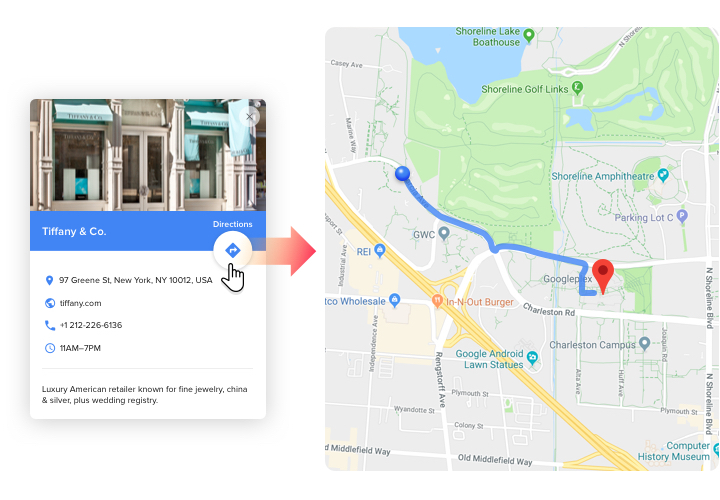 Automatic route building to your location. Don’t allow clients to close your website when they are ready to address you. 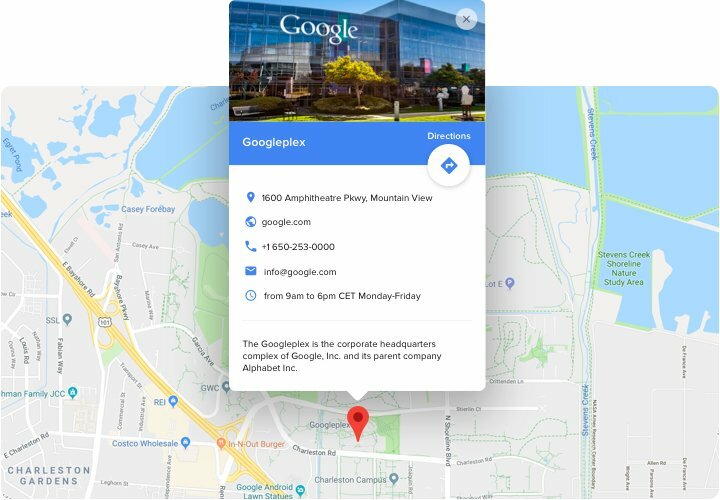 Show the way to your addresses right on the map for each client! Which special traits make Elfsight jQuery interactive map the best plugin for every website? Check all set of functions in demo! A short manual on installing responsive interactive maps on your own website. For doing this, you don’t need a developer or to understand coding. Total installation time is just 2 minutes. 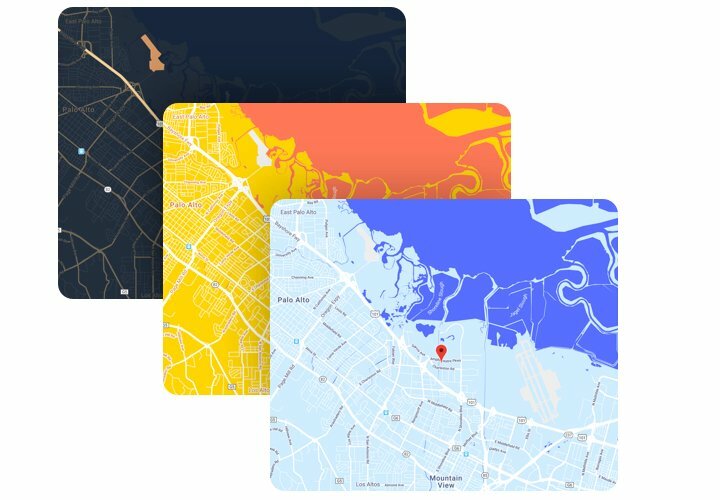 Build your individual Maps plugin. Using our free demo, assemble a plugin with necessary template and options. Get a code to add the plugin on the site. After widget tuning obtain a code for map from the popup notification on Elfsight Apps. Display the plugin on site. Embed the plugin to the required place of the website and save the changes. Setup is complete. Go to your website, to check your work. Have come across difficulties or problems while performing the tutorial or generating a customized map? Address our help center and we will be happy to support you in creating and inserting maps on your website. Construct a JQuery Map plugin for free!